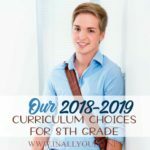 Even though summer is over most homeschoolers are back to school, there always seems to be a part of me that is looking over new curriculum we purchased or watching to see if we need to add anything to our year to make it more well-rounded. 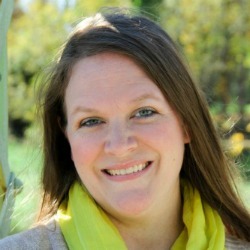 We all know we have to cover the basics like Math, Science, and Language Arts, but even though I don’t have to, I like to plan electives for my kids, especially as they get older. Electives are a great way to introduce your kids to new things they may not have been interested in before and give them a chance to learn more than the basics. 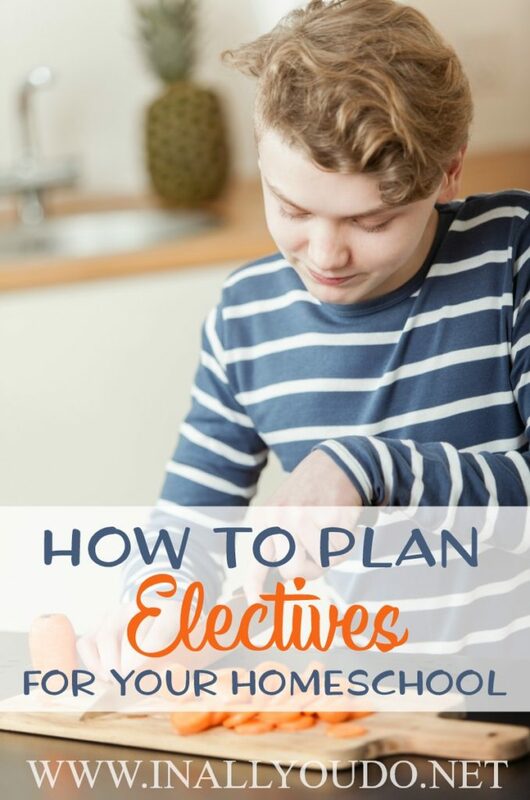 Here are my best tips on how you can plan electives for your homeschool. The first place to start when planning your electives is to figure out what peeks their interest. Don’t start by assuming you know, because if I’ve learned anything over the past 13 years of parenting, they often have interests that they haven’t been vocal about yet. 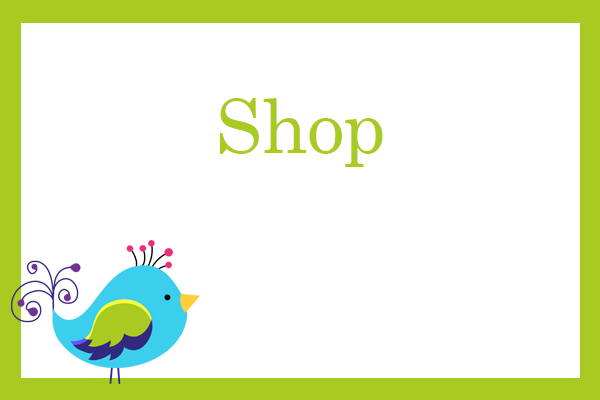 Ask your kids what kind of electives they may be interested in learning and provide a list of options if you need to give them a little push. Some of these might include CPR, cooking, or learning a foreign language. While electives can be fun, make sure you include something that is also practical. 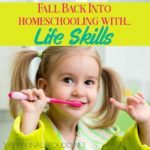 Many of the skills they learn in school they will need to take with them into their adult life, but now is a great time to teach them useful skills that they can use long past the last school bell. 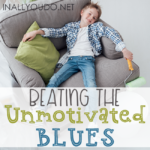 If your children already love movies or books, see if you can find ways to incorporate an elective out of it. You could teach them about the history of cinema or even women in literature as an elective. This can be a great way to plan an elective that you know they are sure to love! In addition to planning electives around things you know your kids will like, electives should also help them expand into the unknown. Add something to your curriculum that they’ve never tried before or don’t know much about. You may be surprised to learn that it will soon become one of their favorite subjects. Once you know what you are going to be teaching as an elective, it’s time to start looking for resources to put together your curriculum. You can find tons of information online and in textbooks, but consider looking for resources outside of what you can find to teach. If you plan on teaching music as an elective, consider taking your child to see music live at some point in your homeschool lesson plan. Skill Trek is a perfect resource to help you with electives! Skill Trek is meant to be used as an on-going supplement. Your child will not necessarily concentrate on just one topic or skill at a time, but rather several. They can rotate these to do them only a couple times week, but they are to work on them consistently until they master the skill. 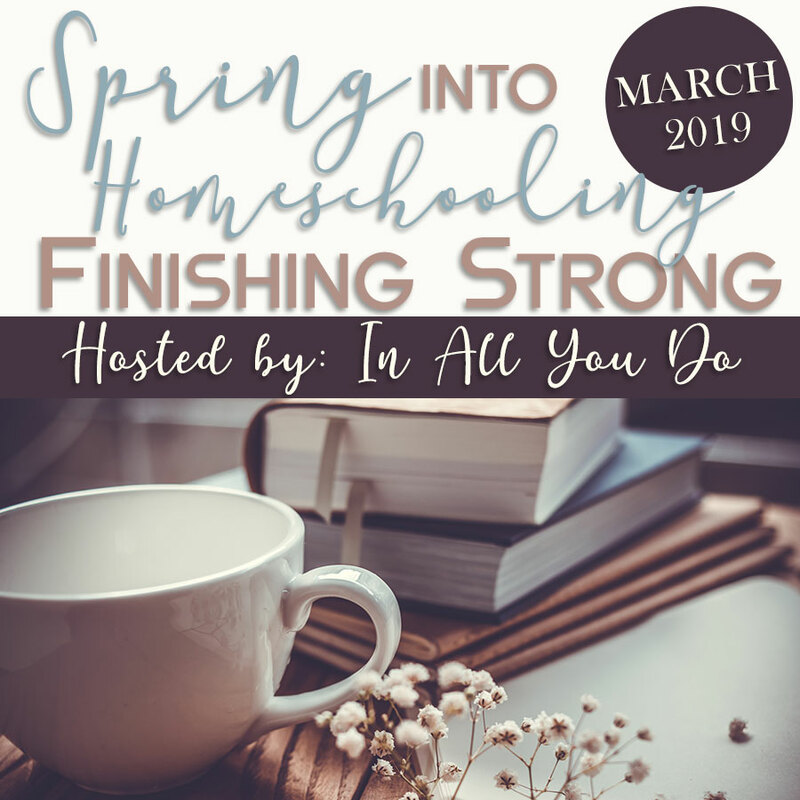 Your homeschool classroom doesn’t just have to cover reading, writing, math, science, and social studies. 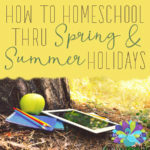 By following this guide, you can easily plan electives for your homeschool classroom without much extra hassle – or stress. 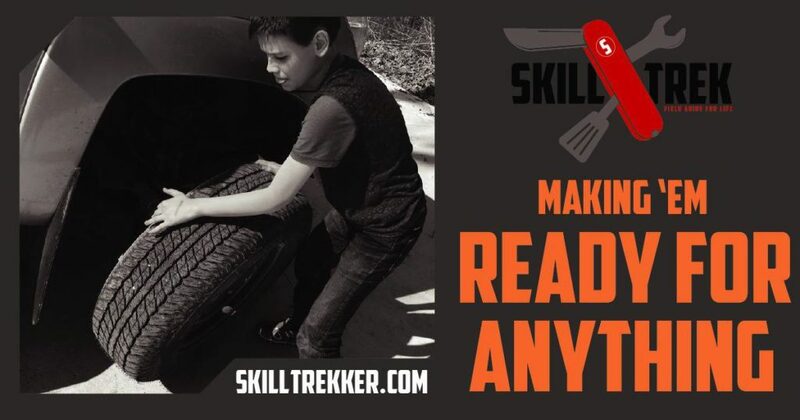 During the month of September, you can take 15% off an Annual Skill Trek Membership when you use code: IAYD at checkout!